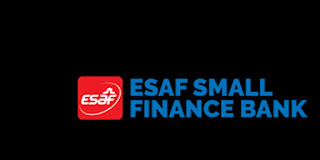 The deposit scheme, as the name suggests, stands for a social cause, through which, ESAF Bank provides the customers with an opportunity to be a part in social welfare projects, which none of the other banks has given so far. An individual or a legal entity can join the Hrudaya Deposit Scheme with a minimum deposit amount of Rs.15 lakh and for a minimum period of two years. An account can be opened through internet banking or by calling the Relationship Manager. The compound interest will be given in every quarter as per the present rates. The customer will also have the opportunity to gain first-hand experience of how their money is used to improve the lives of the ordinary people in the country. The Hrudaya deposit scheme envisages the business development of the rural farmers, fishermen, vegetable vendors etc. 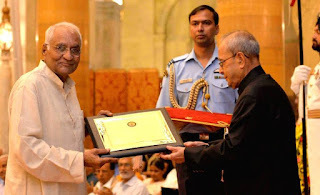 The former Chief Justice of India, Justice M.N. Venkatachaliah and other dignitaries were present on the occasion. 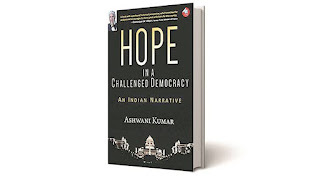 Interspersed in the argument is ‘the disturbed equilibrium between the institutions of democracy, the pressures on the secular conscience of the country and on its social cohesion. In exchange for an equity stake in Flipkart, eBay is making a cash investment of USD 500 million and selling its India business to the company. Even as eBay has sold its India business Flipkart, not all of its employees in India will be absorbed by the Bangalore-based company. 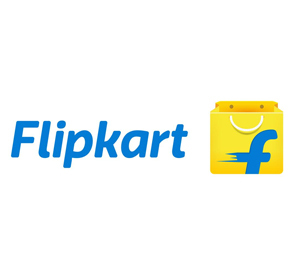 A part of employees will move to Flipkart at the closure of the deal which will take approximately 60-90 days. While another chunk of employees who will continue to support the transition will take further more time to move to Flipkart. These OSM maps have been made available for free download from nakshe" web portal in pdf format on 1:50,000 scale through Aaadhar enabled user authentication process, in line with Digital India programme of the Government of India. 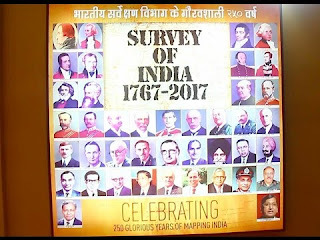 The Survey of India, the principal mapping agency of the country is celebrating its 250th anniversary this year. Origin of the Survey of India is traced back to Year 1767. Foundation for the scientific survey and mapping of the country was laid with The Great Trignometric Survey (GTS) in 19th century on this day i.e. 10th April, 1802, by noted surveyors Col. Lambton and Sir George Everest. 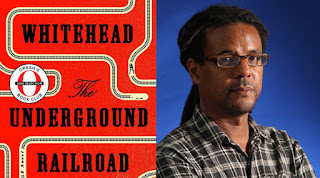 Author Colson Whitehead has collected multiple accolades for the bestselling book, including last year’s National Book Award. The Pulitzer prizes, considered the most prestigious journalism and arts awards in the country, were announced on Wednesday afternoon at Columbia University in New York. Lynn Nottage→ Pulitzer for the drama Sweat, a Broadway play about factory workers battling job cuts. Tyehimba Jess→ won the poetry award for Olio. New York Daily News and ProPublica→ journalism awards for their investigation into the New York police department evicting people, mostly minorities, from their homes. California’s East Bay Times nabbed the breaking news Pulitzer for its coverage of the Oakland fire at a warehouse that killed 36 people. Hilton Als of the New Yorker won the criticism award, Eric Eyre of the Charleston Gazette-Mail took home the investigative award for his reporting on opioids in West Virginia, and the New York Times garnered the international reporting award for its coverage of Vladimir Putin and Russia. Bank Accounts To Be Blocked If Not Self-Certified By April 30. 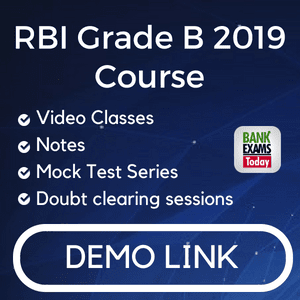 Central Board of Direct Taxes or CBDT said that the account holders may be informed that, in case self-certifications are not provided till April 30, 2017, the accounts would be blocked, which would mean that the financial institution would prohibit the account holder from effecting any transaction with respect to such accounts. 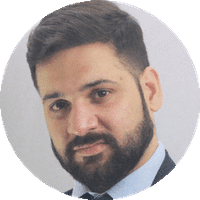 Investors are required to provide details such as country of tax residence, tax identification number from such country, country of birth, country of citizenship etc. Mutual funds and other financial institutions had also asked customers to comply with the new norms. 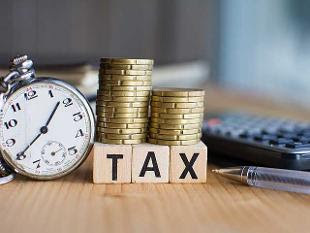 The purpose of FATCA is aimed at ensuring that individuals pay tax on income generated from their wealth parked overseas. The scheme will offer modern tools, technology, marketing, and financial support to artisans and those pursuing traditional occupations to raise their income levels and provide employment in the rural areas. Modernising was necessary for goldsmiths, carpenters, weavers, blacksmiths, and potters, among others, he said. 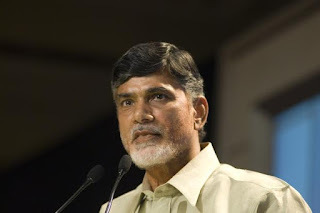 ‘Adarana’ had been launched with this objective during the TDP rule. In a proud moment for the state, LGBTIQA members were also joined by their family members, who came out in support of the participants. The city’s LGBIT (lesbian, gay, intersex and transgender) community walked a distance of barely 1.5 km, from the Sikandarbagh crossing to the General Post Office Hazratganj, but their message went a long way. 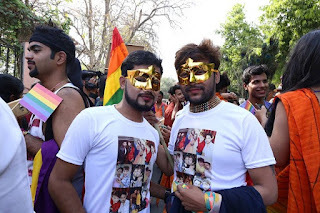 By evening, social media users in Lucknow had flooded their pages with photographs of the city’s first gay pride parade.